North Carolina suffers every day from the mass incarceration of its citizens. Our state is wasting over a billion dollars each year on incarceration, with little to no effect on community safety. North Carolina’s biased, broken justice is 10 times more likely to lock up a person of color than a white person, and those who are incarcerated suffer life-long effects, from economic harm to the lingering shadows of traumatic abuse. The over 300,000 people that come in contact with this system, as well as their families, pay a heavy price, often for their entire lives. To reduce the number of people, especially people of color, that languish in North Carolina’s prisons and jails, we focus on the three primary strategies. 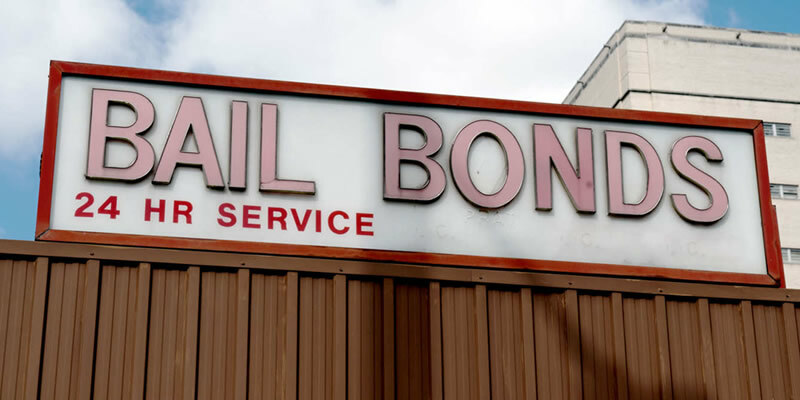 We are working to combat the abusive practices of the for-profit bail system and reduce the number of people who are in jail simply because they are too poor to pay bail. We are creating a more informed electorate that understands the immense amount of power that prosecutors, judges, and sheriffs have over how many people ultimately end up in prison and jail. 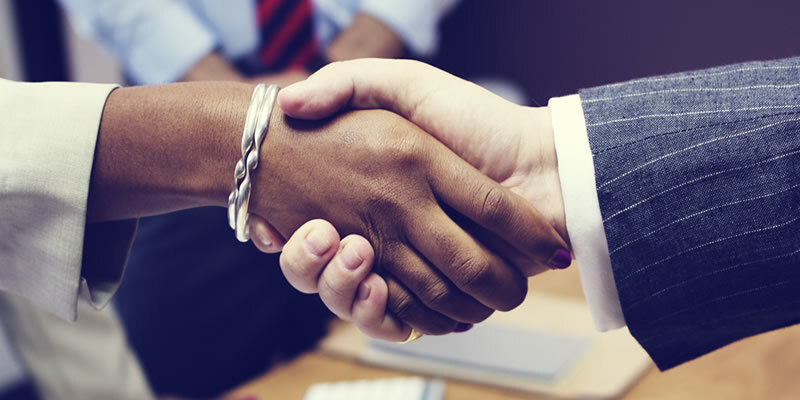 We engage regularly with returning citizens across North Carolina, and advocate for their most urgent, directly-expressed, needs with legislators and fellow members of the State Reentry Council Collaborative. Mass incarceration has widespread effects in our society, making it not just a legal issue, but also a women’s rights, racial justice, economic injustice, and civil rights issue. You can download a JPG for social sharing, or a print-ready (8.5″ x 11″) PDF. Mass incarceration does more than destroy lives, the collateral consequences of the incarceration of one person can ripple out with devastating effects on family members. You can download a JPG for social sharing, or a print-ready (8.5″ x 11″) PDF.